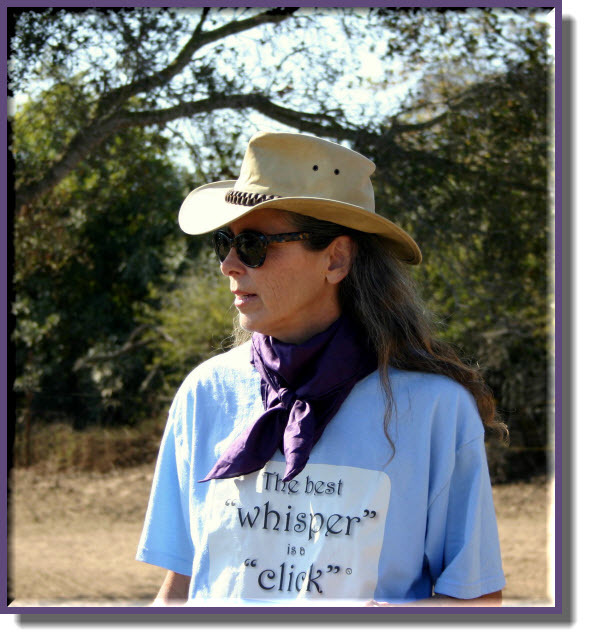 Clicker Training Horses | The best "whisper" is a "click"
The Volunteering Horse is a very special animal. The Volunteering Horse offers behaviors and volunteers to participate in and even lead the training. We, as the trainers of the Volunteering Horse, show him or her the way and then we follow where the horse goes. We allow the horse to have a voice and a choice. When we honor and listen to that voice, their lives are improved and enriched. The Volunteering Horse becomes happier and more fun to be around. The Volunteering Horse takes a special owner – one who will allow the horse his full personality, listen to the choices she makes, and hears her voice. This is what builds a great, mutually understanding, trusting relationship. Our mission is grounded in building desired behavior through positive reinforcement and teaching the horse to think on its own and solve puzzles. 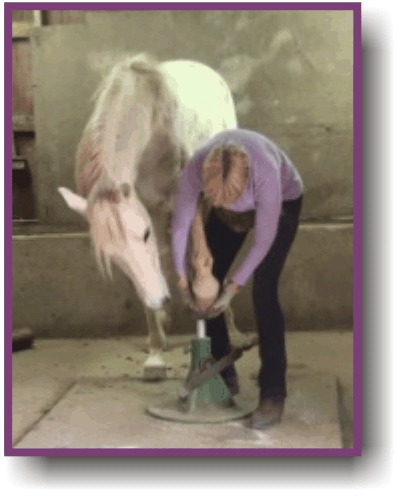 When the horse experiences this independence, she is much more engaged in the process. When he is more involved in this process, fully at liberty to choose to play “the game”, their their minds are challenged and their outlook on life improves. The Volunteering Horse is more than just a happy horse who greets us at the gate to get a carrot. The depth of the available cooperation has a huge component of CHOICE, meaning the horse has the choice to participate. If you’d like to learn more, please visit our other websites and webstore. www.thebestwhisperisaclick.com and www.clickertraininghorses.com/catalog.